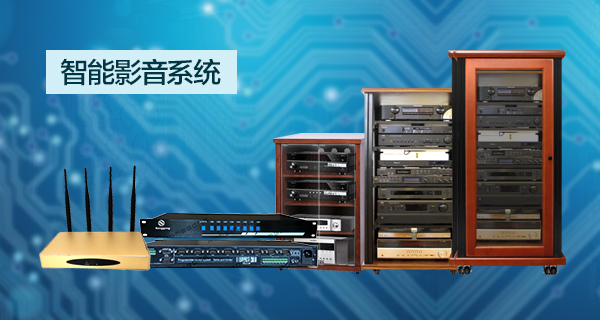 MINDULE Intelligence is the smart home brand of Shenyang Dingrun Information Technology Co., Ltd. 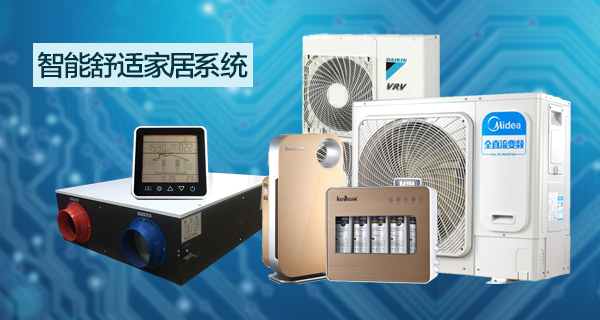 It is a high-tech company integrating R&D, production, sales and service. 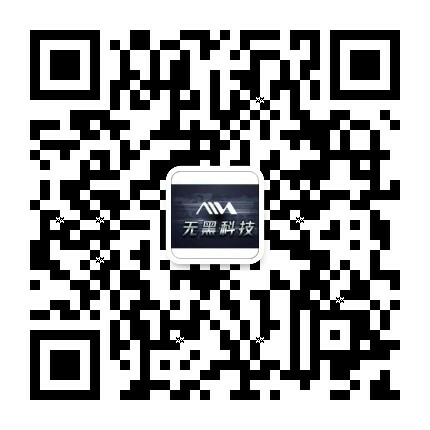 Since its establishment, Minquan Intelligence has been focusing on the research and development and sales of smart home, smart hotel, smart video, smart community and platform management. 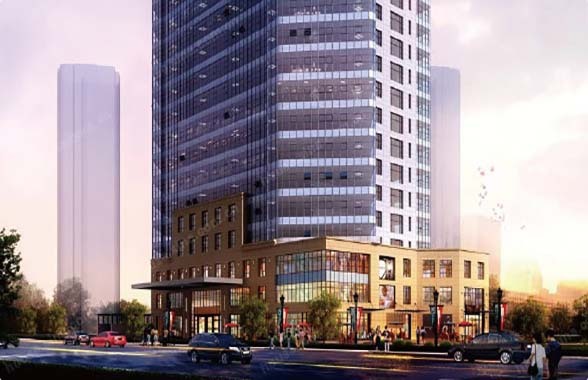 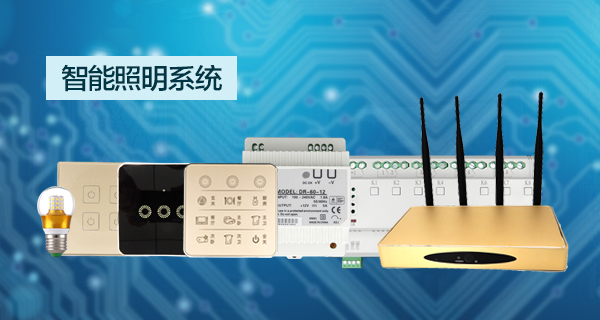 It covers seven business areas: smart home, smart hotel, smart video, smart parking management, security monitoring, access control, smart community. 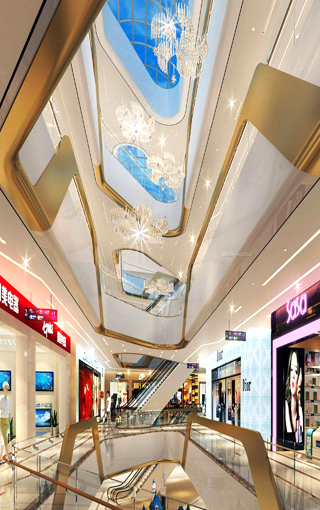 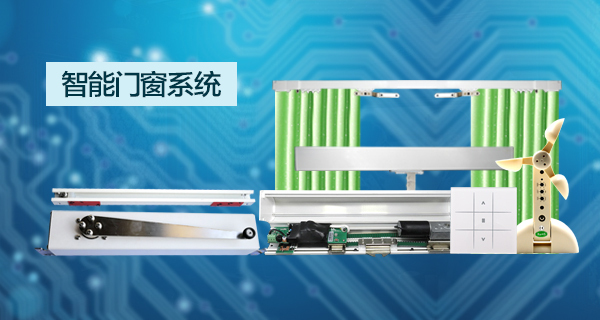 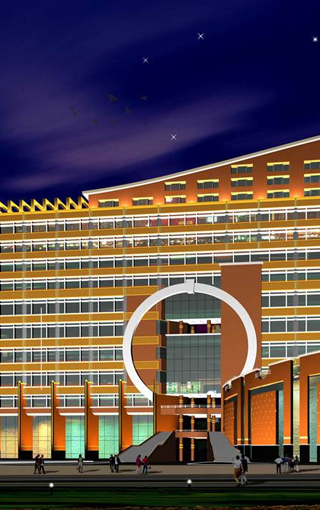 With years of research on the status of the industry, relying on strong capital strength, professional management team, excellent product quality and strong innovation ability, the company has built a complete set of product lines of smart card, smart home and smart property, which are widely used in modern smart buildings, enterprises and institutions. 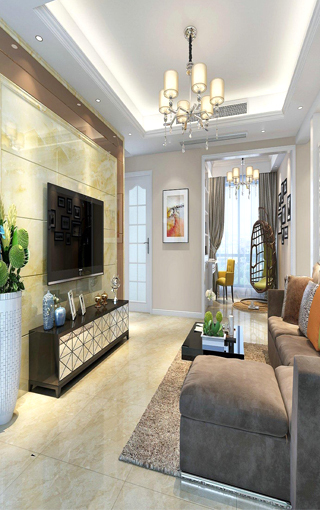 Government agencies, transportation, residential areas, commercial property and other places. 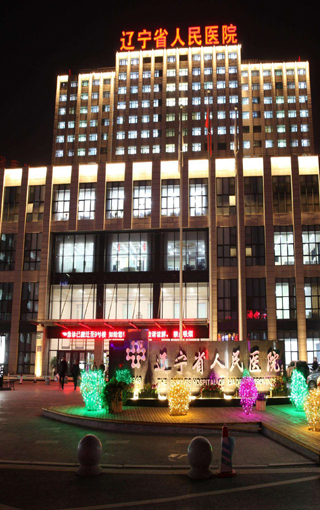 To serve tens of millions of families and units, so that everyone can enjoy wisdom and experience happiness. 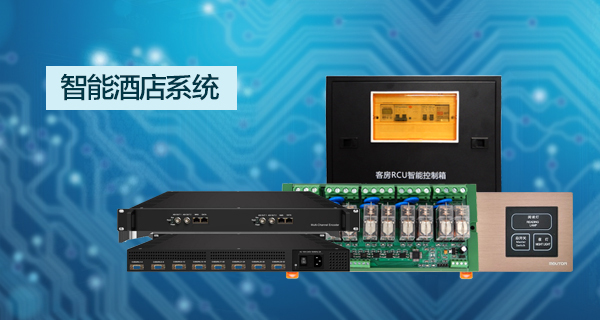 Using the audio-visual equipment 232 and the network control interface, the control is sensitive and accurate, and the problem of infrared control instability is solved. 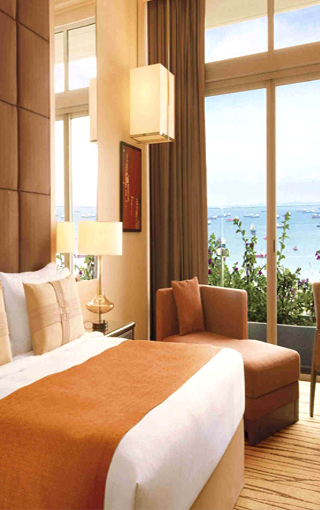 MINDULE smart Hotel system provides a complete set of guest control RCU and hotel PMS management system. 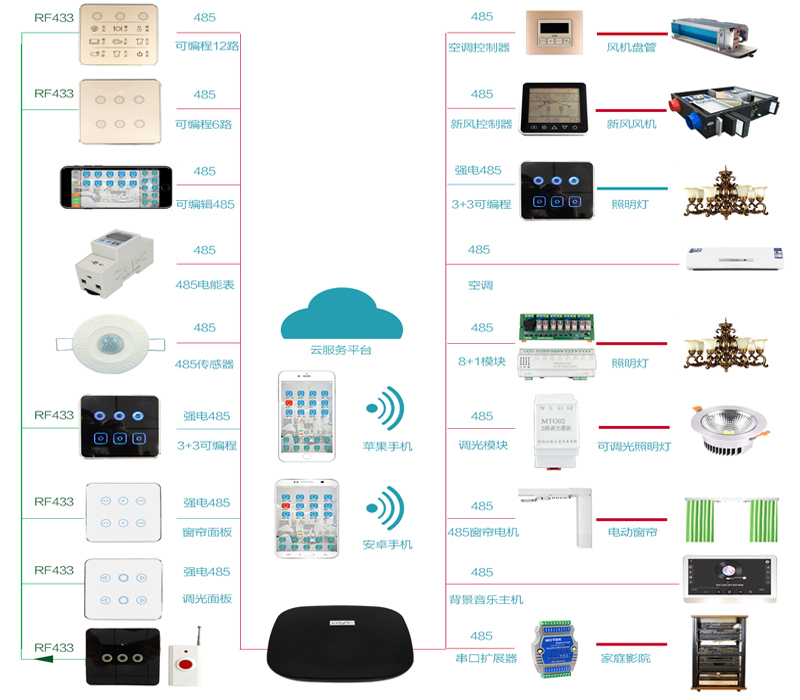 MINDULE intelligent original strong 485 communication system, to solve the decoration users need not change the line, complete the house intelligent. 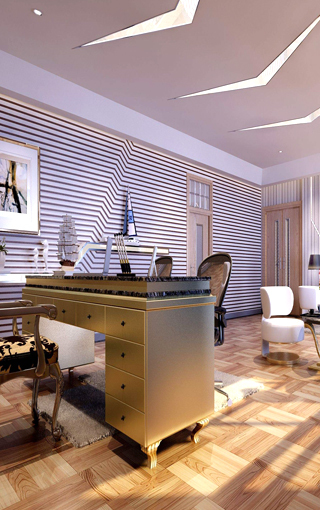 MINDULE intelligent recommends the use of a cable 485 system for villas and commercial projects, enabling intelligent devices to live with real estate. 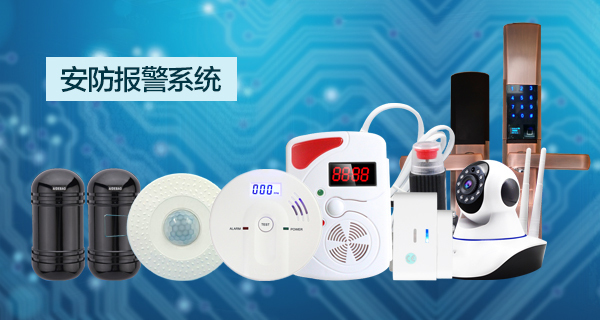 MINDULE intelligent provides a whole set of safety protection system, bringing intelligence safety to every family.